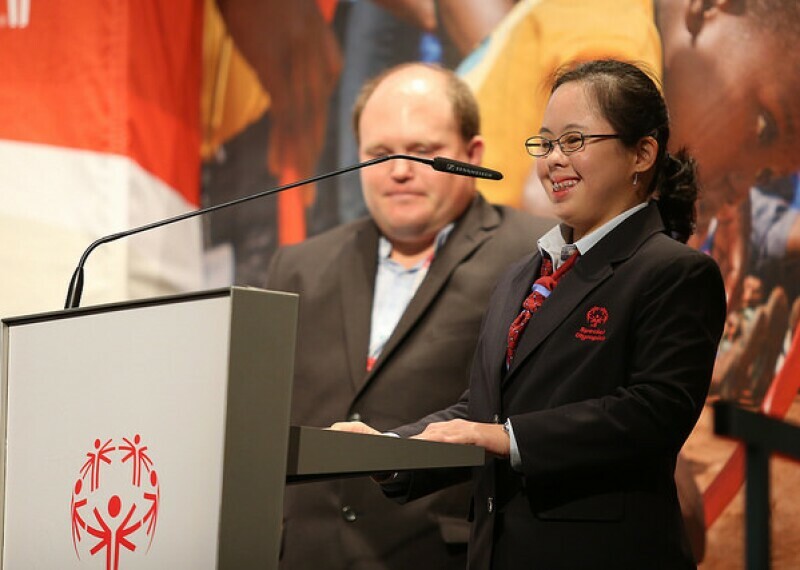 Special Olympics is a global movement that unleashes the human spirit through the transformative power and joy of sports, every day around the world. 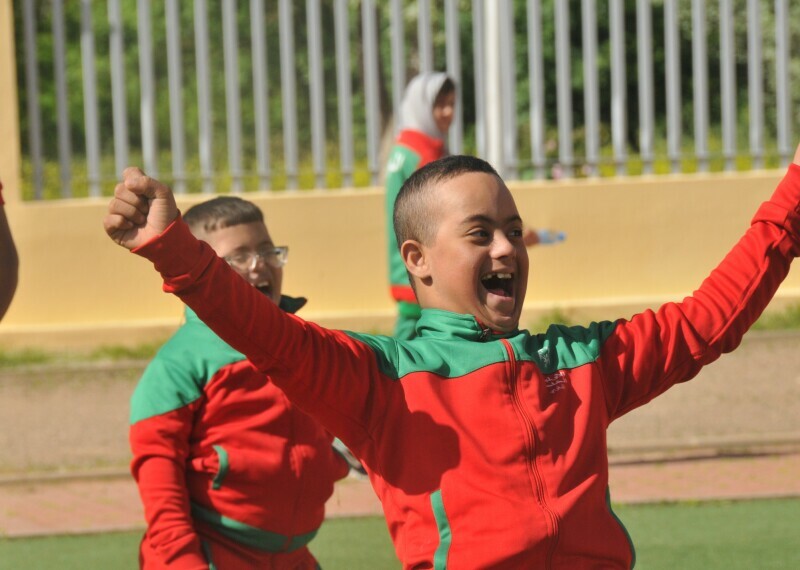 We empower people with intellectual disabilities to become accepted and valued members of their communities, which leads to a more respectful and inclusive society for all. 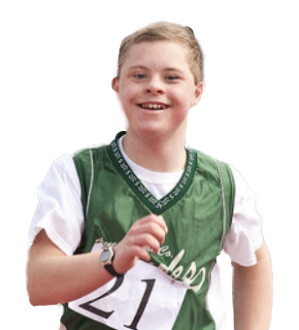 Get detailed information on Special Olympics: downloadable fact sheets, senior officer bios, event and program photos and more. The Annual Report summarizes performance during the year. The Reach Report describes program results acheived worldwide. 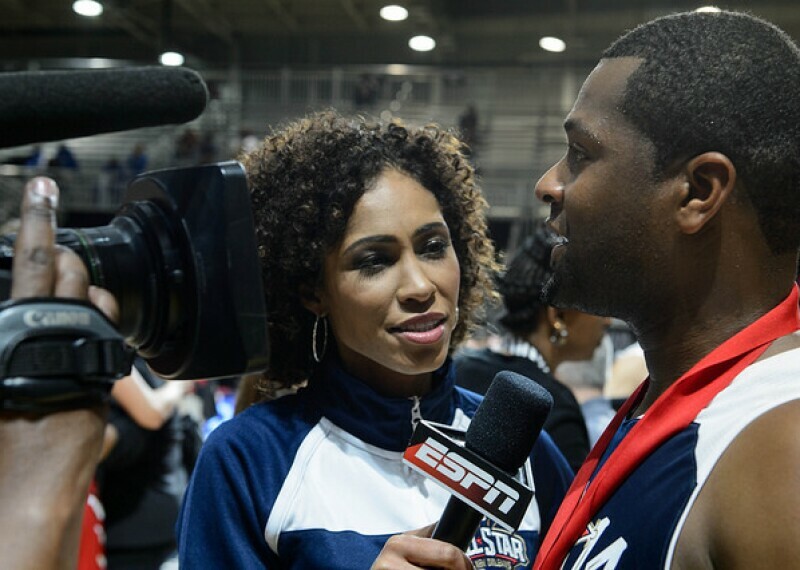 Find dozens of downloadable and streamable videos, including sport and historical B roll. 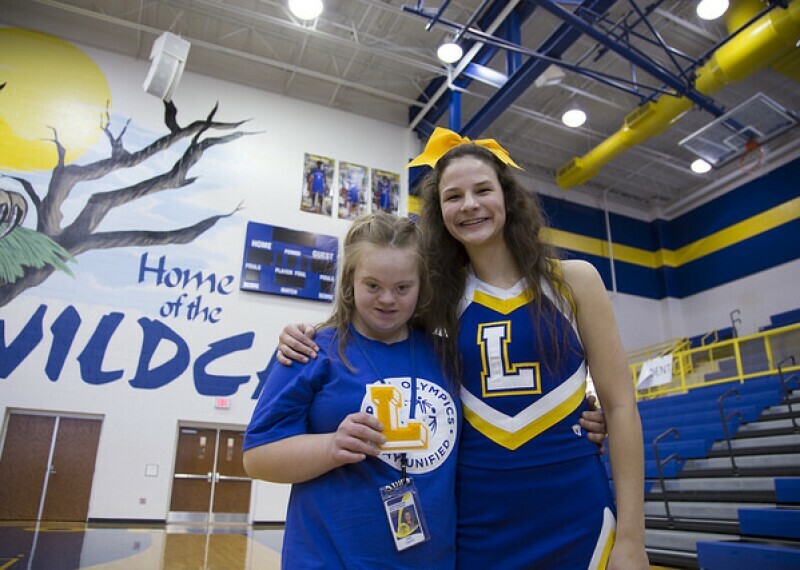 Special Olympics keeps a comprehensize and current catalog of downloadable photos on Flickr. 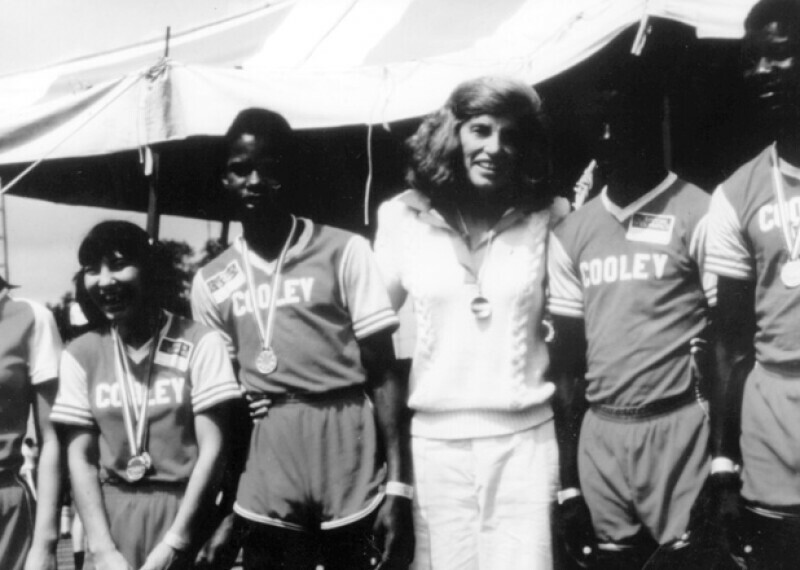 Mary Davis is the Chief Executive Officer of Special Olympics International. 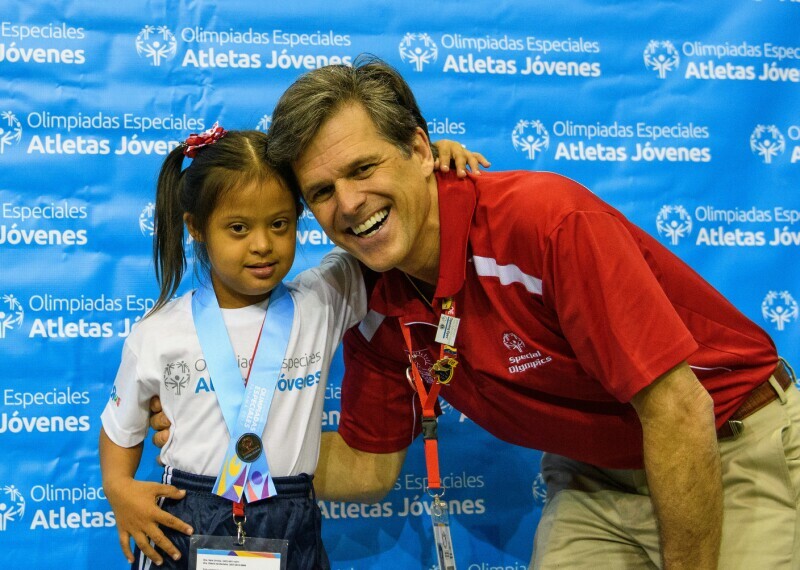 Read the biography of Special Olympics Chairman of the Board, Tim Shriver. 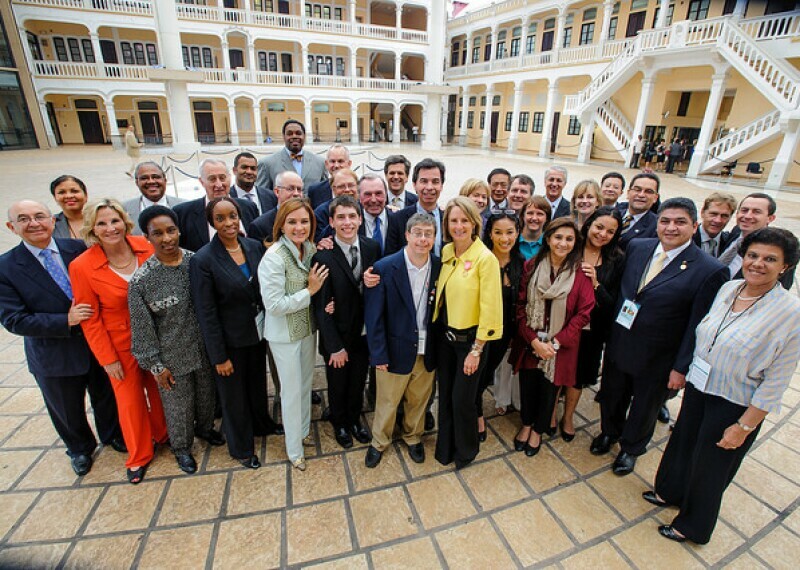 Our Board determines policies and is composed of international business and sport leaders, professional athletes, educators and experts in intellectual disabilities. 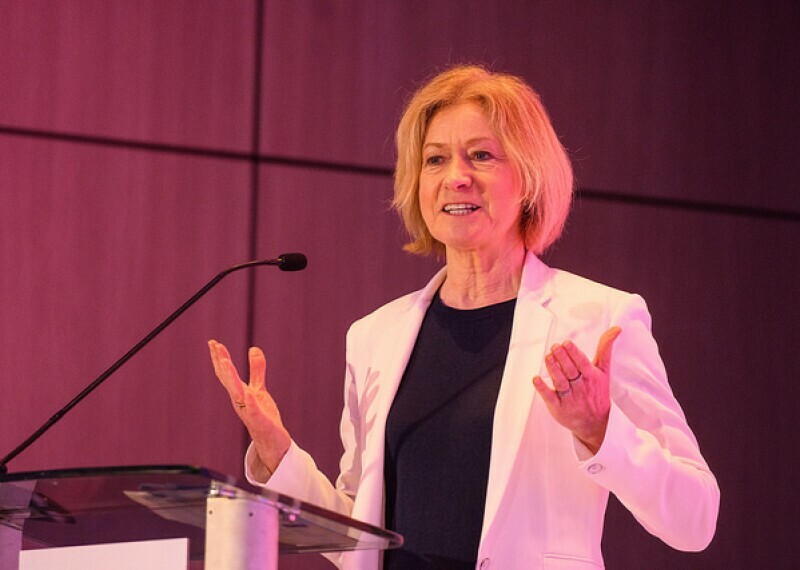 If you are interested in booking one of our speakers or would like information about our speakers, visit our speakers bureau page. Youth Leaders from around the world took action in 2018 through innovative outlets to achieve inclusive schools and communities. 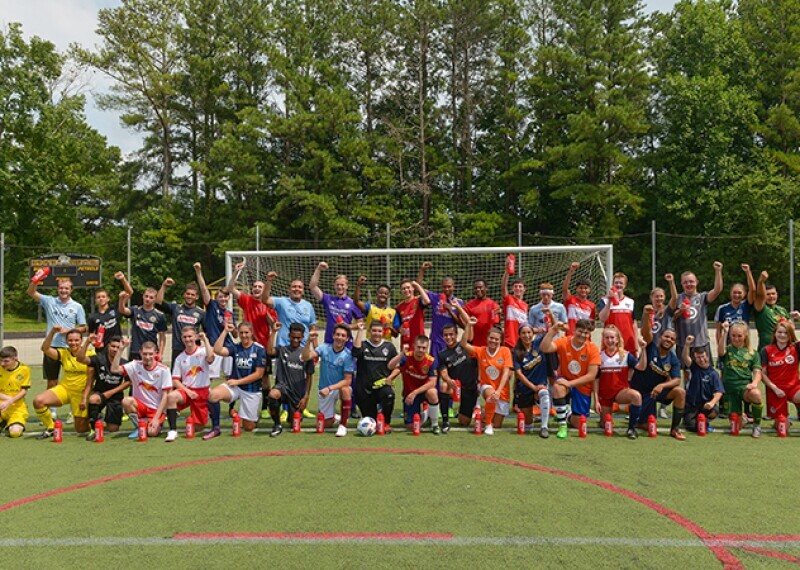 Unified Soccer Exchange Program promotes social inclusion, highlighted by East vs. West Unified All-Star Showcase in Orlando. 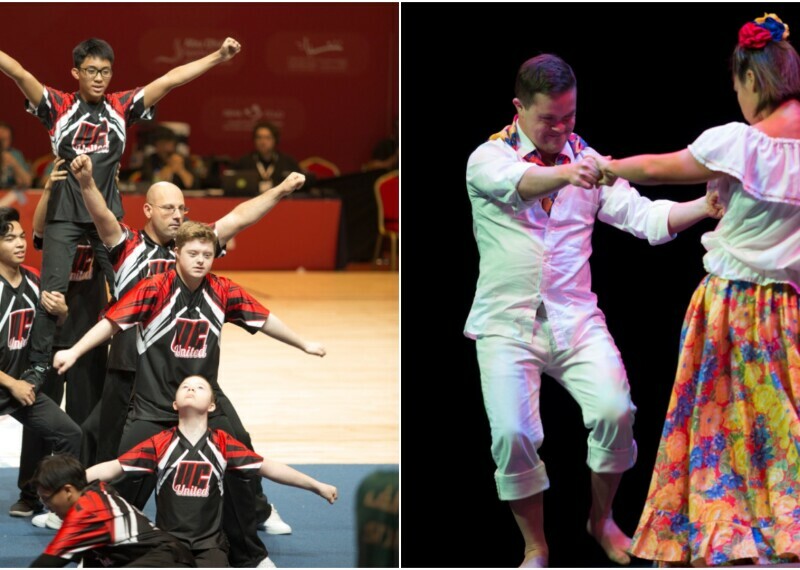 At the Abu Dhabi 2019 Special Olympics World Games, the Special Olympics International Board of Directors voted to adopt DanceSport and Cheer as “recognized” sports of Special Olympics. 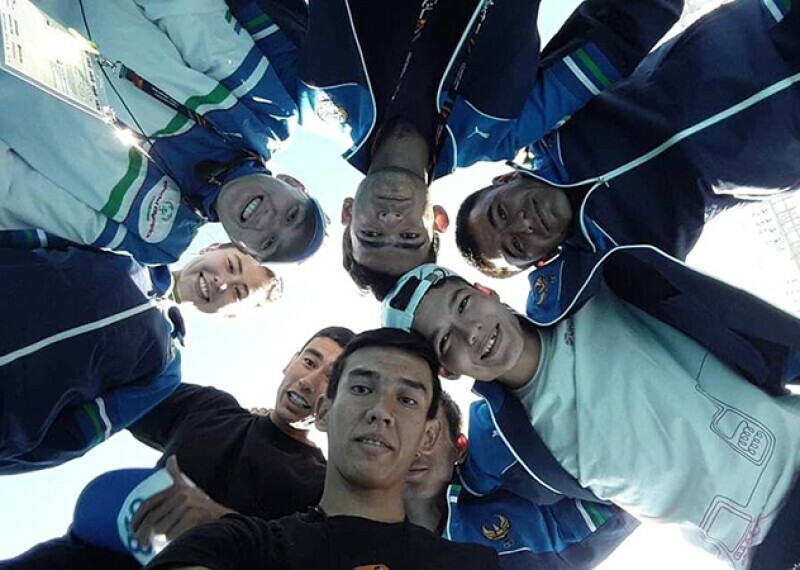 DanceSport and Competitive Cheer have met the criteria for adoption to be classified as “recognized” sports in the Special Olympics Official General Rules.